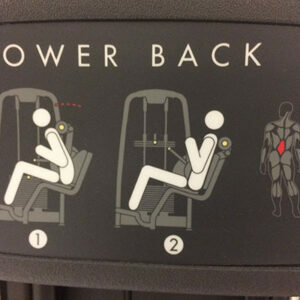 I am addicted to lower back & core strengthening – There, I’ve said it. As sad as it sounds, I’ve actually fallen in love with the process I go through to maintain and increase my lower back and core strength. How did this happen? Well, since learning about what to do to solve my lower back issues, I’ve gradually progressed in my strengthening exercises to a point where I’m now performing advanced strengthening routines at the gym (yes I know, i never saw myself as a gym guy) and the adrenaline rush I get from it keeps me going back for more. And you know what else? I’m gaining some vital health benefits which if maintained will future proof my body from a muscle and bone perspective (… touches wood). So what are some of the health benefits which can be gained you might ask??? The stronger and more resilient your muscles, you will notice the you will have greater balance and be much more sturdier. This will keep you safe with your day to day activities. As we get older, and lets be honest, we aren’t getting any younger… we will lose between five and seven pounds of muscle every decade after age 20. But don’t fear! I think I have a solution. This strengthening milaki will prevent this muscle loss or will rebuild it back if you do get a loss of muscle. This is especially true when you suffer from a lower back injury that lasts for a longer period. That’s sounds nice, but what is it? Basically you will loose bone density with age, this leads to brittle bones. Danger, danger! 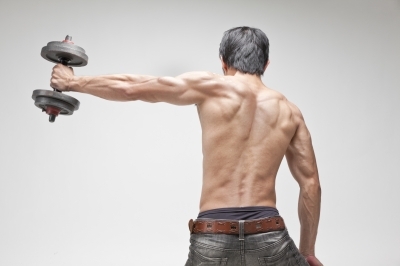 Don’t worry, regular strength training can increase bone density thus preventing osteoporosis. There’s more benefits? You bet ya! The best way to loose fat is to give your body an electric shock. Strength training is that electric shock. It will increase the body’s metabolic rate thus causing you to burn more calories throughout the day, even when your sitting on your #rse at your desk! When you drain away the stress and tension from your body, you will be more energised and able to think better. And yes, you will look and feel great too! 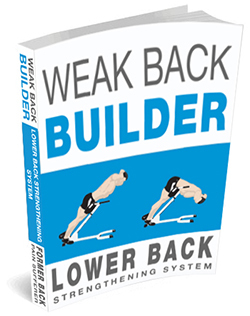 You see, when strengthening the lower back, you don’t just focus on the lower back only. There are many muscle groups also know as your core that are involved in the overall strengthening process. Think of a car analogy…. you could have the most amazing super fast engine, but if you’ve got flat tires, it aint gonna be able to support the car when trying to drive it. The same goes for your body. 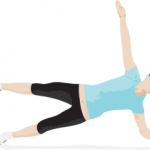 If your core muscles are not strong enough it’s not going to be able to sufficiently support you and your spine. 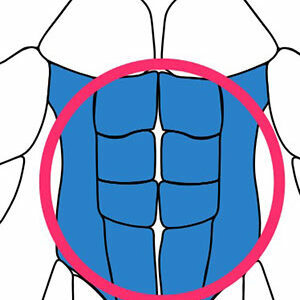 The 6 pack muscle that sits in front of the stomach. Mainly the most superficial of the abdominal muscles as far as benefits go. These are muscles that sit at the sides of the stomach which help you twist and bend. They Wrap around the trunk on each side to form our waists and join to the line alba which is a band of connective tissue which runs down from the abdomen. It helps us with our side bending and rotating of the body. This is a small muscle in width but it travels up the length of the spine. It may seem small but don’t be fooled. It has a series of small muscles within that travel up the length of the spine. 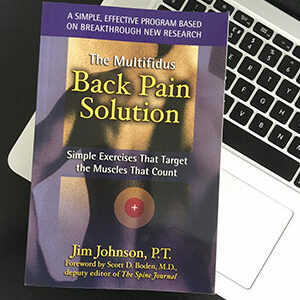 This is in fact a very important muscle in the rehabilition of lower back pain. This muscle sits between the pelvis and ribs which sidebands the trunk. This oftens results in a common cause of back pain which is to one side and comes on after lifting or twisting day to day. These muscles sit at the sides of the stomach which help, yep, more twisting and bending. They wrap around your trunk on each side to form our waists and then join to the line alba, (as before) this is a band of connective tissue running down the from top the abdomen. They help us to side bend and rotate the body in what ever we are doing. You have probably heard of this from pilates, this muscle is also known as TVA for short. It’s the deepest core muscle Again, this too is a very important core muscle as it is vital in maintaining a good posture. Activites such as pilates focus on contraction of the TVA. These are small muscles either side of the spine which help stabilise it. 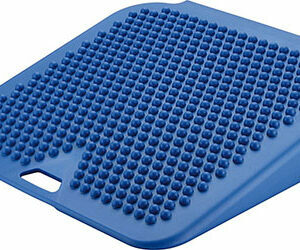 It consists of lots of small fibres which are situated very close to the spine which help support it. Yes it’s not just about the lower back. These are upper back and shoulder muscles which help in standing and sitting upright regarding your head and neck posture. This muscle is used often when you are shrugging the shoulders and also help with any overhead movements you may do. As you can see, there are many muscle groups that go into supporting you and your spine. These muscle groups are often referred to as the core. The key to is to achieve an even balance of strength among these muscle groups so you can handle your day to day activities where ever you are, with ease.